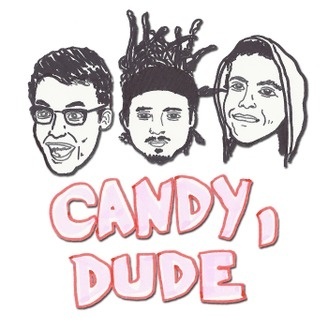 Three dudes talk about and review candy (and life). 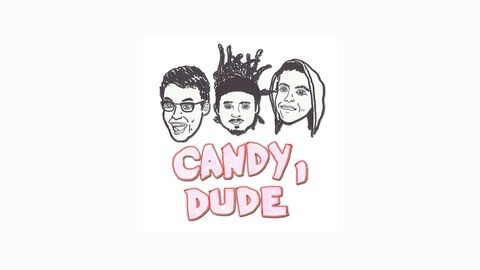 Featuring guests and their favorite candies. Join the dudes as they bring back guest Kent Juliff and talk about their past summer, create a Cheescake Factory advert, and explore the ingenious use of the Ham Horn app.